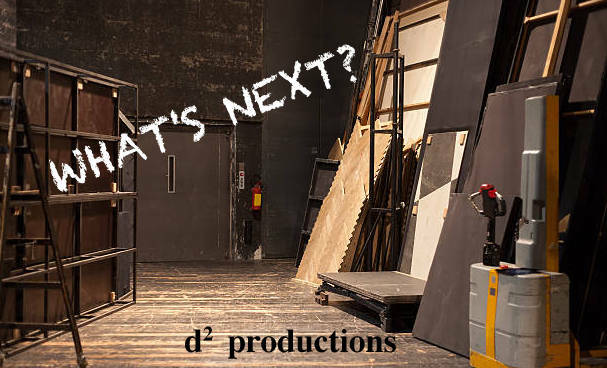 d² productions is an award winning independent theatre company rooted in Montreal’s English theatre community. d² productions made the top ten list of Cult Montreal’s Best Montreal Theatre Companies in 2017 and won the 2018 BroadwayWorld Montreal Theatre Awards for Best Independent Theatre Company. 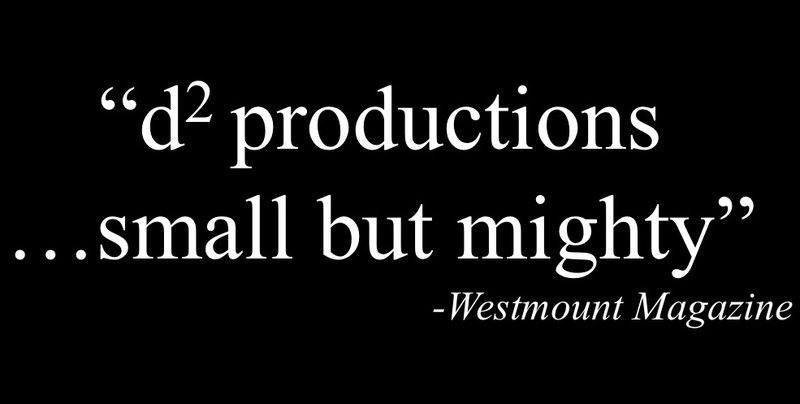 We are driven by our commitment to exclusively produce plays by Canadian playwrights, with an emphasis on emerging artists, and to create opportunities for local artists while producing high quality, affordable theatre for all audiences. 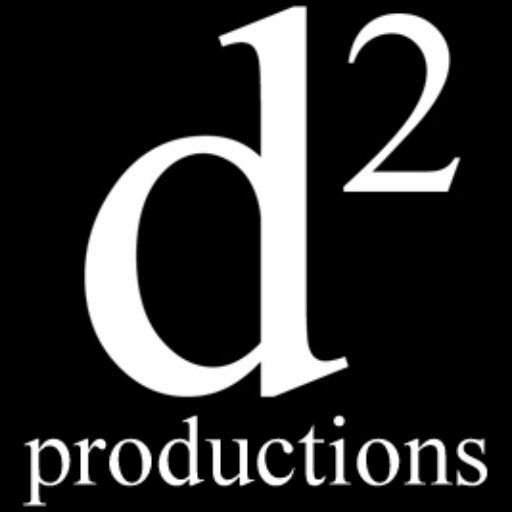 d² productions showcases some of Montreal’s finest actors, directors, technicians and writers. We are all about collaboration, sharing, and teamwork, and we’ve proven that working together help artists to explore their potential and achieve great things.